Wow Dawn…thank you so much! I saw your post on Jaden’s birthday in my email this morning and stopped by to say congratulations…. As I was leaving you a note I found this. What an incredible gift…especially after sharing such a wonderful post with us. I hope you’ll consider writing for us again. It was terrific having you as a guest blogger. 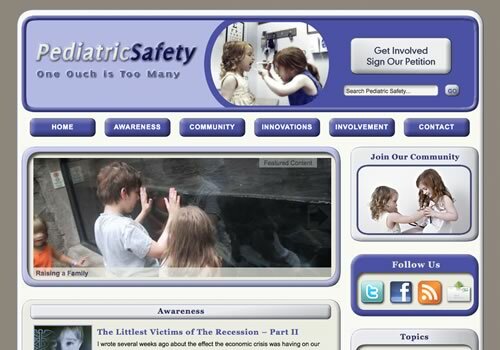 .-= Stefanie´s last blog ..Child Passenger Safety is a 24/7/365 Job =-. That is so Awesome! Great job…..I do agree it does take a village to raise a child. Our children need us even more now! What a great site and good review! Glad you shared this with me! .-= Brandy´s last blog ..Let Kids Make Pizza For Dinner =-.